The woods around the Fairmount Park Horticulture Center in West Fairmount Park are looking stark these days, with trees uprooted and certain plants cordoned off. So what’s going on? 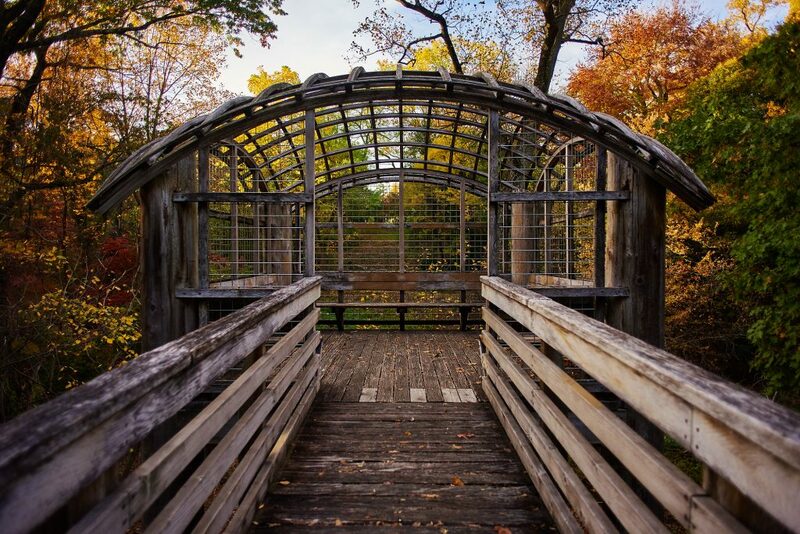 It’s all part of a plan to restore the forest around the Horticulture Center created by Philadelphia Parks & Recreation and Fairmount Park Conservancy. 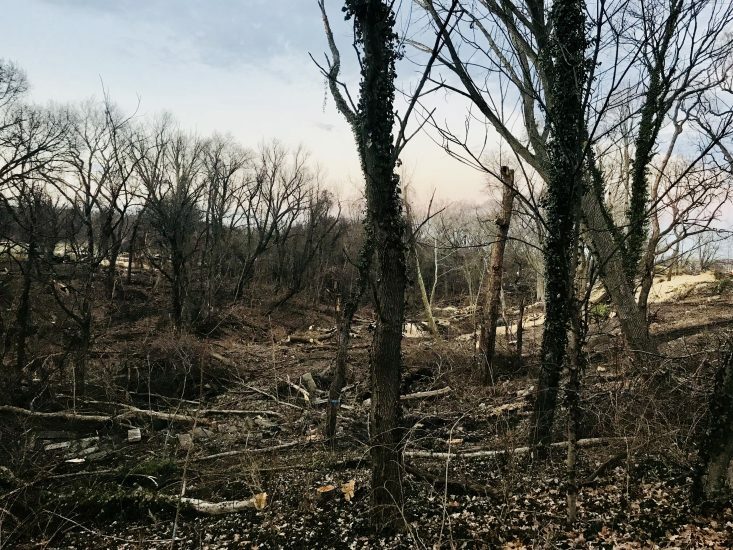 Currently, the 30-acre site is filled with invasive and non-native trees and plants that don’t provide much, if any, ecological benefits to the site, explains Luke Rhodes, Fairmount Park Conservancy’s Natural Lands Project Coordinator. Invasive and non-native species can be found all around the Lansdowne and Montgomery creeks, right around where the Horticulture Center is located. But what do they do that makes them so harmful? “It’s more about what they don’t do,” says Rhodes. But while this phase of the project makes the site look quite stark now, it’s just the beginning. Now that most of the invasive and non-native species have been removed, some fencing will be installed in the spring to keep deer out. By fall 2019, native species will be planted in their place. Expect several varieties of oak and hickory, beech, ironwood, hornbeam, and holly, just to name a few. Not only are these species native to the area, but they’ll be much more beneficial to insects, birds, and mammals than the invasive plants, says Rhodes. 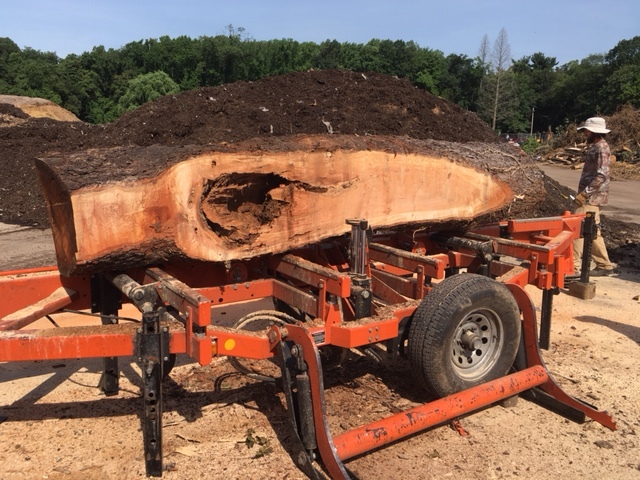 Restoring this site will not only make the land around the Horticulture Center even more beautiful, but also increase the plant diversity and improve wildlife habitat. 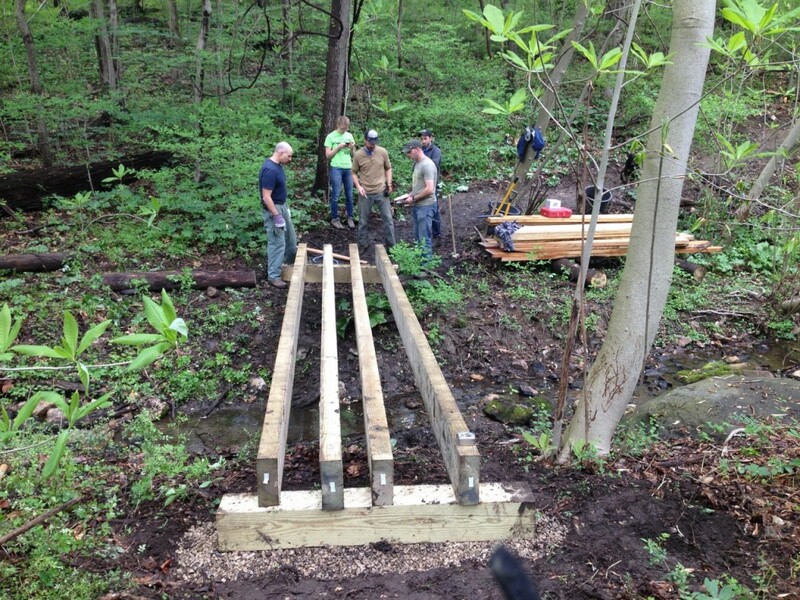 To learn even more, please click here and watch PHL17’s coverage of the project with the Conservancy’s Executive Director Jamie Gauthier here.